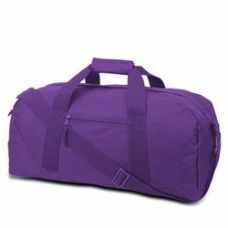 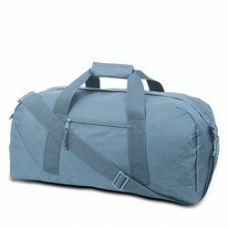 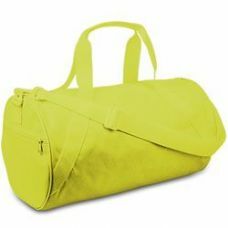 Shop one of the largest selections of wholesale duffel bags, wholesale gym bags, and wholesale tote bags available online at low bulk minimums, and discounted pricing, at All Time Trading. All wholesale duffel bags, tote bags, and gym bags are available for retail/resale either in your online store or brick-and-mortar shop. 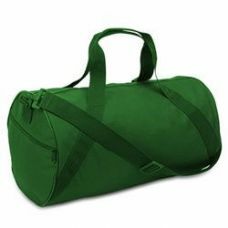 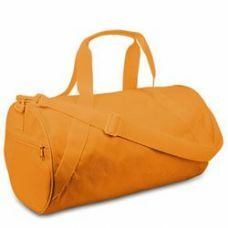 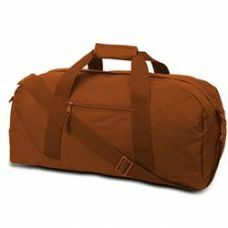 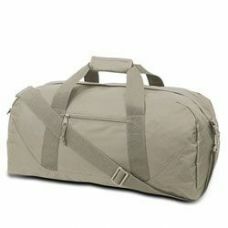 All Time Trading carries one of the largest selections of wholesale duffel bags, gym bags, and tote bags. With warehouses based across the USA, you can count on your order arriving sooner than later, as all of our products are housed on US soil.